According to Comicbook.com, "Netflix's 'YOU' has officially begun production on Season 2. 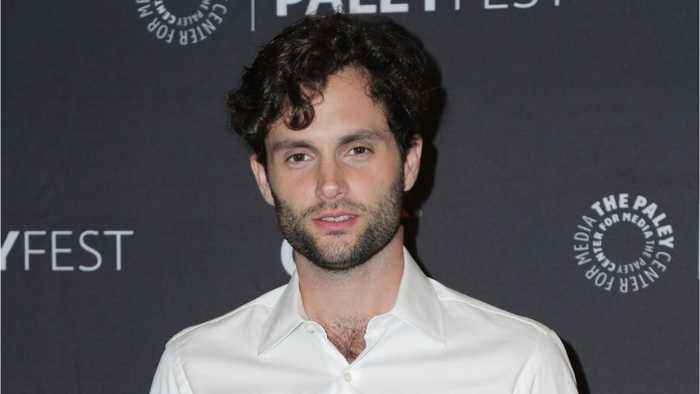 Netflix... [posted] photos from the first table read featuring Joe himself Penn Badgley alongside co-stars Victoria Pedretti (who plays Love Quinn) and Ambyr Childres (who plays Candace)." The show originally aired on Lifetimes, but didn't become popular until it premiered on Netflix. Now it's good enough to receive a second season! The second season of The Chilling Adventures of Sabrina has yet to premiere on Netflix, but the series has already been renewed for a third and fourth. According to Production Weekly, The Chilling..
Netflix's You has gained something of a cult following since its Netflix release in December, because who doesn't love watching TV shows about murder during the festive season? And it’s good news for..